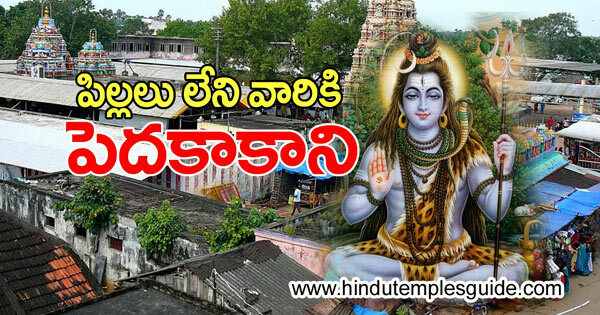 Peddakakani Sri Bramarambha Malleswara Swamy Temple is a famous 1000 years old Lord Shiva temple located in Pedakakani village, Guntur district of Andhra Pradesh State. 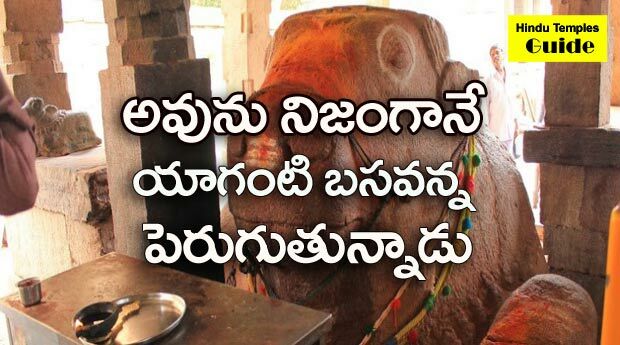 The temple lies just outside of Guntur city at a distance of just 10 km from Guntur on Guntur - Vijayawada highway road. 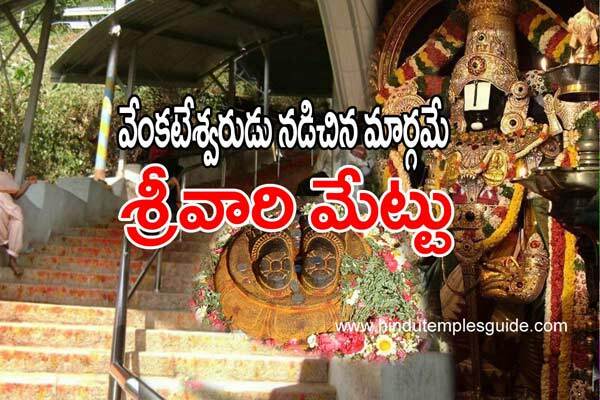 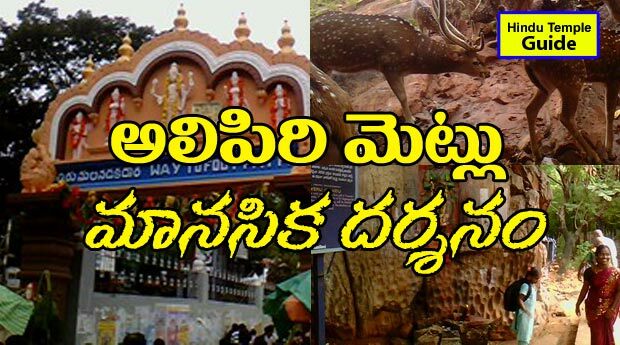 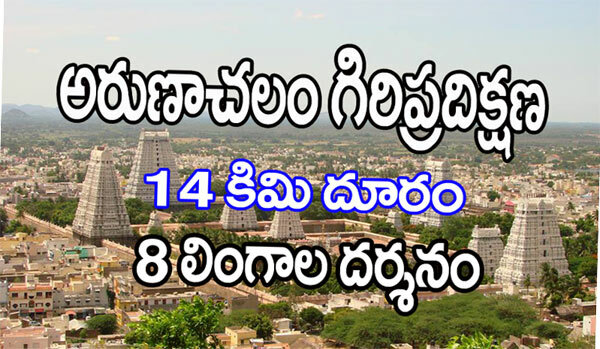 Famous Temples in Guntur District.